"Until one has "loved" an animal, Part of their "soul" remains unawakened. 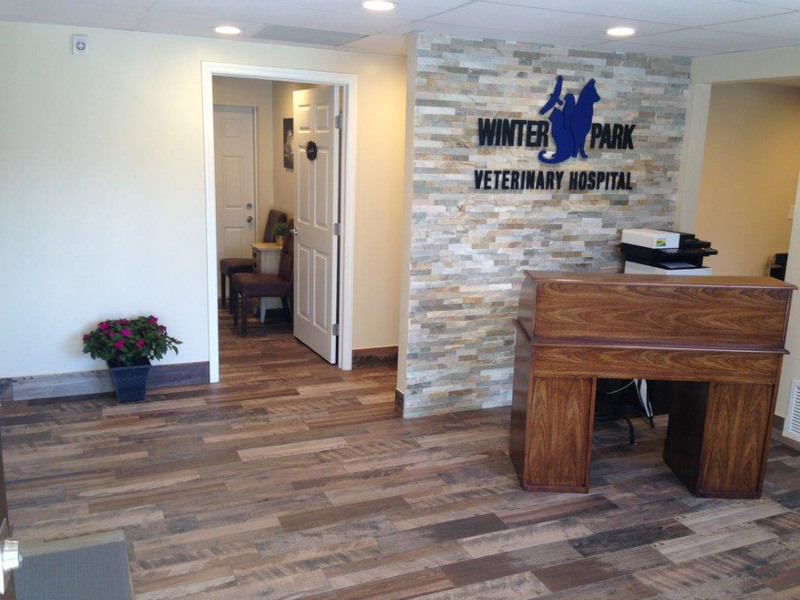 The Winter Park Veterinary Wellness Center was designed to be a serene, calm environment for “well” pet visits. 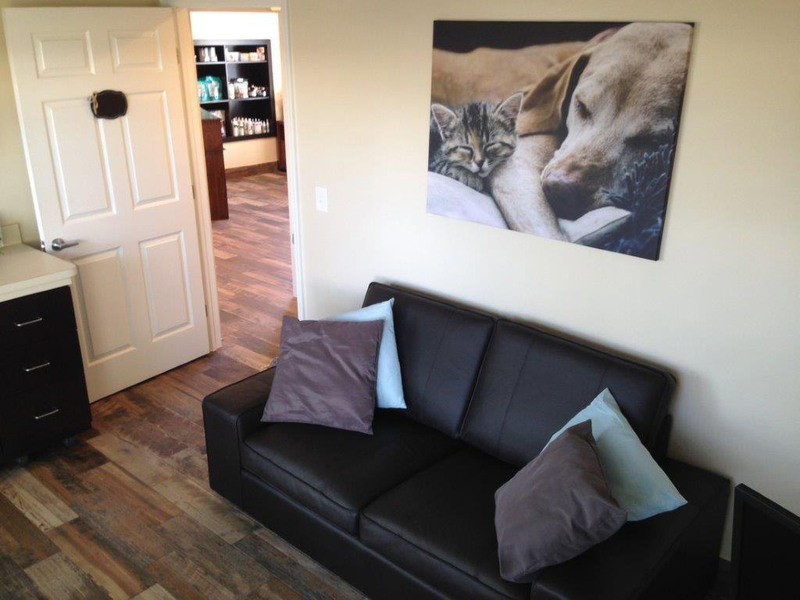 With unhurried (yet timely) appointments, it will allow us to provide you and your pets with a low stress veterinary experience. 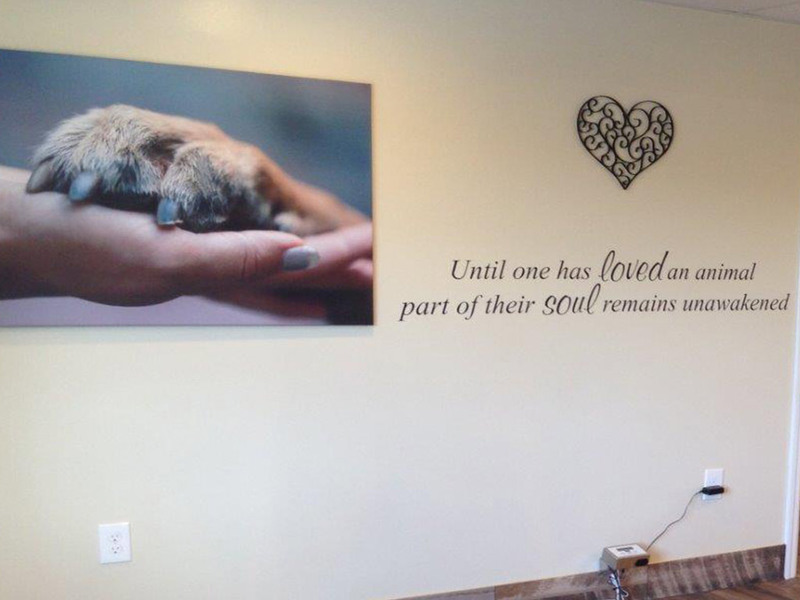 Special warm colors adorn our walls, soft spa like music quietly fills the air, and warmed towels for cats, arthritic dogs or any pet needing a cozy embrace are graciously offered. Our focus will be on your relationship & lifetime goals for the wellness of your pet, both physically and emotionally. We know your time is valuable and it is important to us to keep you on track. 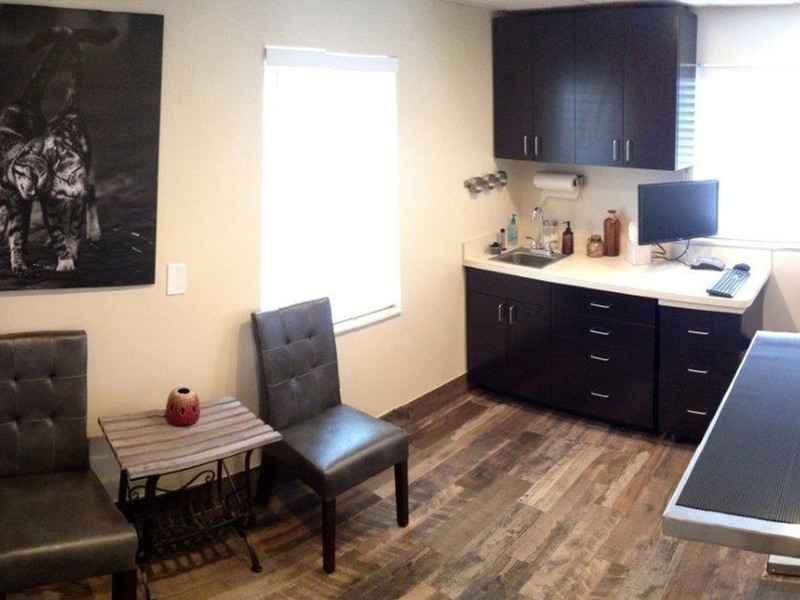 Customized care plans, concierge level service and Fear Free techniques will provide you and your pet with a 1st class experience you’ll want to tell your friends about.